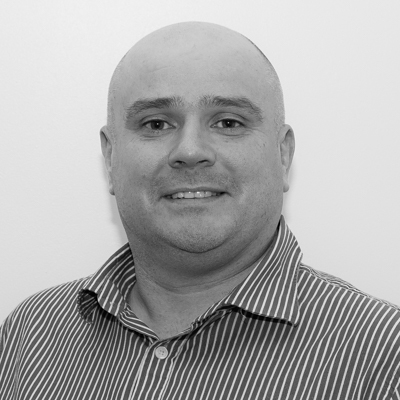 Andy is a director of Intelligent Decisioning who oversees the financial side of the business. Coming from a software development background, Andy uses his experience to lead projects and provide business analyst resource. When his young family permit he enjoys the odd round of golf and a night in the pub watching the greatest game, Rugby League.